On an outing to central Oxford the other day, I came across Cow Mead Allotment on Abingdon road. They had an open house and were selling their produce for donation only. 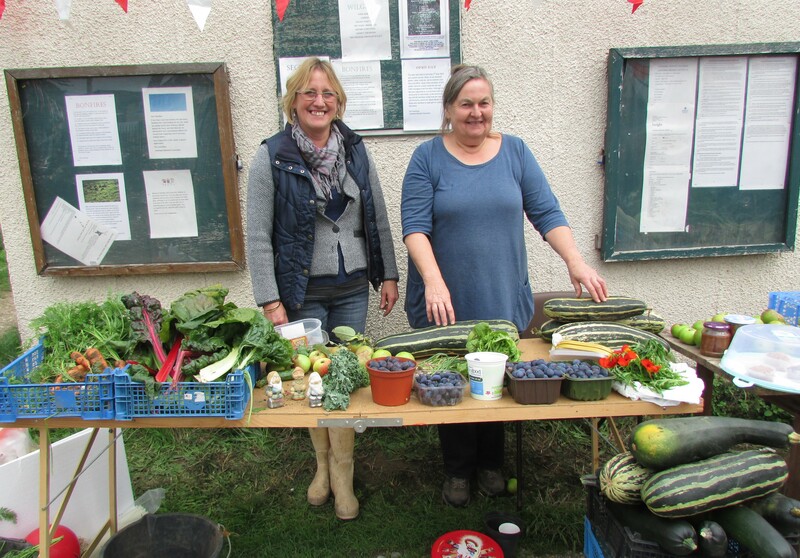 There was plenty to choose from – Fresh damsons, swiss chard and giant marrows which would just go to waste if not eaten and shared. What a fantastic way to support ZeroWaste week I thought! 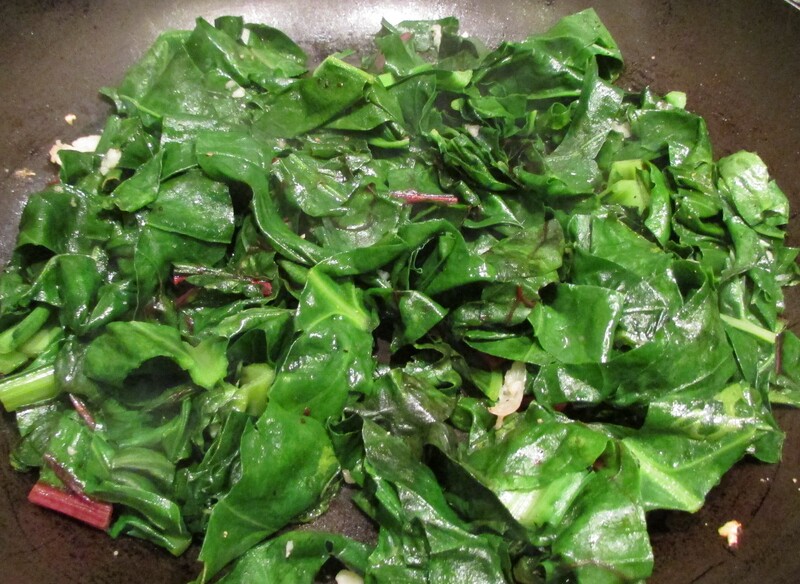 So I snapped a few pictures and bought some beautiful swiss chard which we fried up with some garlic to have with our fresh farm eggs. Delicious!! Oxford has 36 allotment sites across the city. Oxford council manage each one in partnership with a different allotment association and the Oxford and District Federation of Allotment Associations (ODFAA). To find your nearest plot, please see the map here. People are often selling their fresh produce or asking for a helping hand to harvest in return for some delicious fresh vegetables and fruit. After all, it would be a shame to see anything go to waste. Remember to always keep a spare carrier bag on your person – we want to save on plastic too! This entry was posted in Blog posts, Deals on local produce on September 10, 2015 by carolinementzer. What a great idea for the allotment holders to sell off excess produce! There is a limit to just how many jars of glutney chutney at Christmas (my go to excess courgette recipe!). I’m loving the focus of zero waste week. I need that recipe!! Just got given 3 large marrows. Thanks for the tip Vicky.